Todd Gitlin was President of Students for a Democratic Society (SDS), a group that was active in the antiwar 1960's, and that urged a radical (and some would say "revolutionary") change in our government and politics. 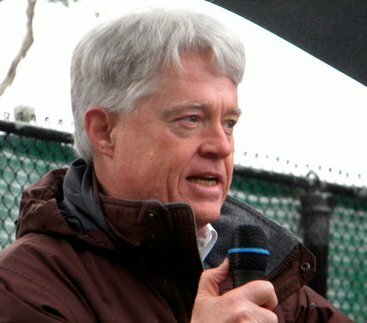 SDS promoted "participatory democracy," and published the Port Huron Statement as its intellectual argument for the kind of political and governmental changes that the group endorsed. 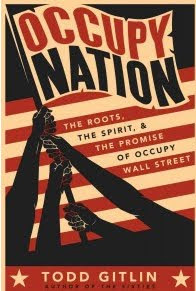 Most recently, Gitlin has written a book on the "Occupy" movement. He will be speaking next weekend at the Fall Conference of the Hannah Arendt Center at Bard College. The conference topic is: "Does The President Matter?" This situation need not lead to a revolution. For one thing, it can end in counterrevolution, the establishment of dictatorships, and, for another, it can end in total anticlimax: it need not lead to anything. No one alive today knows anything about a coming revolution: 'the principle of Hope' (Ernst Bloch) certainly gives no sort of guarantee. At the moment one prerequisite for a coming revolution is lacking: a group of real revolutionaries. The article about Gitlin's book says that the book reveals that there are at least some people who still "aspire to be real revolutionaries." That's why I'd like to be at that conference. Maybe I would find some friends. Next best: I think I better read that book!